Want your property to stand out? Need a point of difference? Are you selling your home and want your property to stand out from the crowd and be remembered? 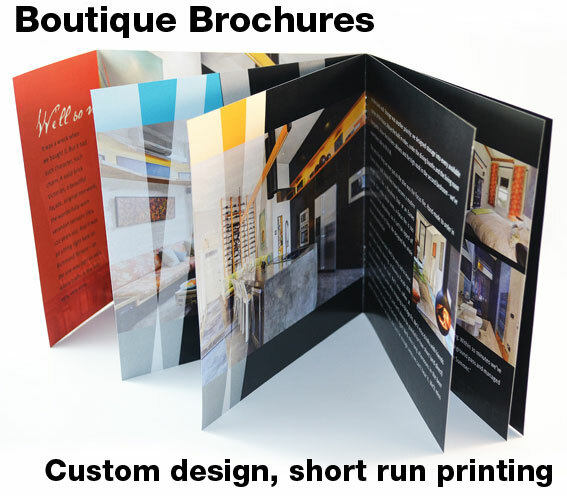 Why not consider a boutique brochure to tell the story of your home and increase interest amongst potential buyers.